Michael Duffy is TIME's Washington Bureau Chief and directs the coverage of presidents, politics and national affairs for both the magazine and Time.com. 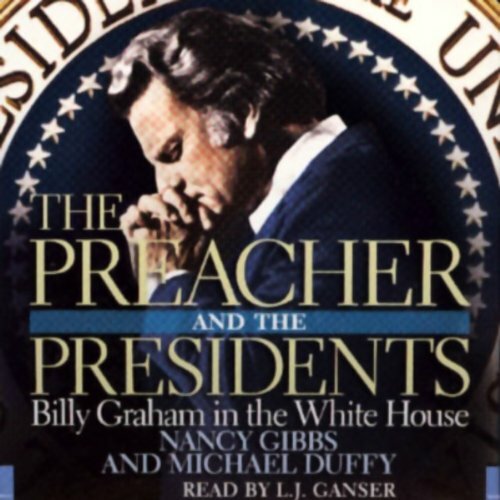 He is the co-author, with TIME's Nancy Gibbs, of The Preacher and the Presidents: Billy Graham in the White House (Center Street, 2007). 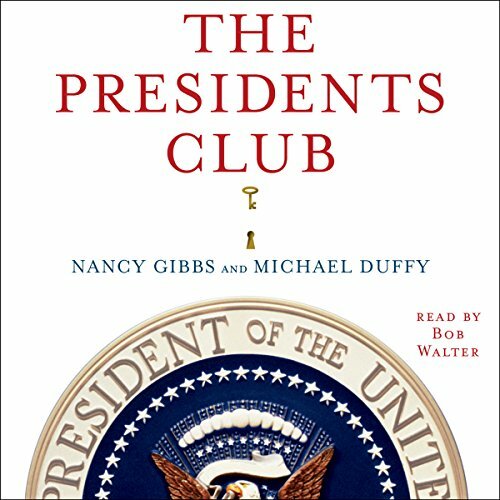 The two editors are currently at work on The Presidents Club, which will be published in 2012 by Simon & Schuster.